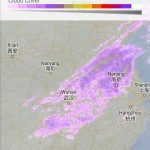 Weather is one of the most important part our life. There are many people who love to keep an eye on it every day. 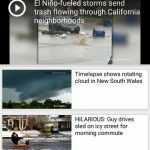 If we think about of our past generation, when a person had to learn about the current day’s weather forecast, he had to look at clouds, or sit in front of a TV and wait for a weather show. Today things are different. We live in a generation where every bit of information is available right under our fingers tips in the form of apps. 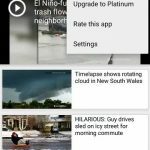 Being an android user and a weather enthusiast, I was searching for a weather app for my Smartphone that was free, reliable, easy to use and neat in design. 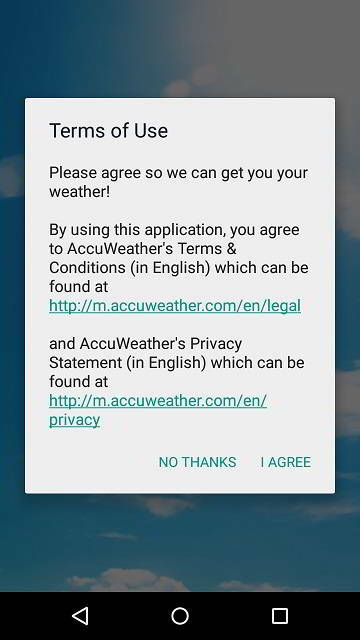 My search was over when I found AccuWeather. 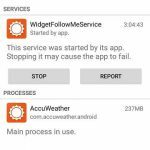 This free app has more than 50 Million downloads through the Play Store and it can be installed on Android phones or tablets via AccuWeather APK file whose size is of 21.08 MB. 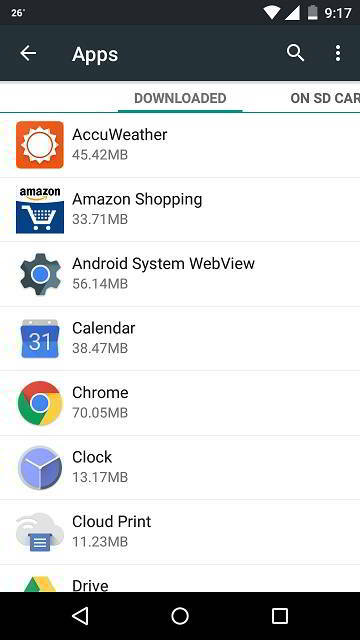 The version 4.0 of this app (the one which I’ve installed) uses a 45.40 MB of total storage space and consumes 24 to 270 MB of RAM when you start using it. Minute-by-minute forecasts for the next two hours based on your street address or place. 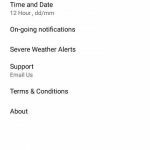 Push notifications for severe weather. 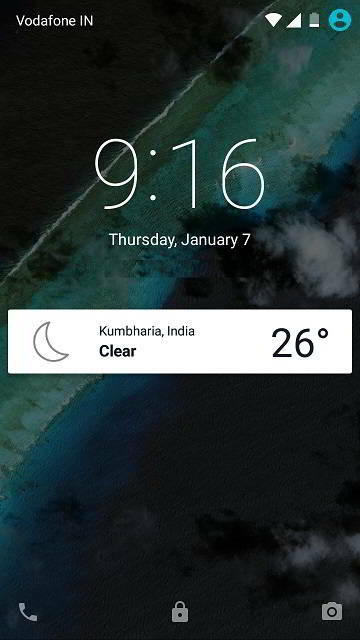 Home screen and lock screen displays a status bar that shows the current temperature. 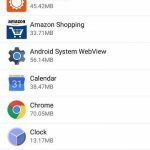 Users can save an unlimited amount of places. 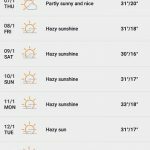 Accurate weather forecast for every possible place on the Earth that keeps updating in 15 minutes for the next 15 days in 33 different languages. Options available to choose between metric or imperial units, 12-hour or 24-hour display of time, and landscape or portrait view. 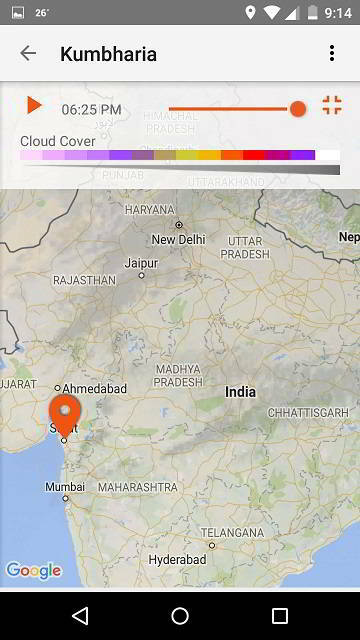 Talking about the app, the user interface (UI) of this app is quite simple and neat. 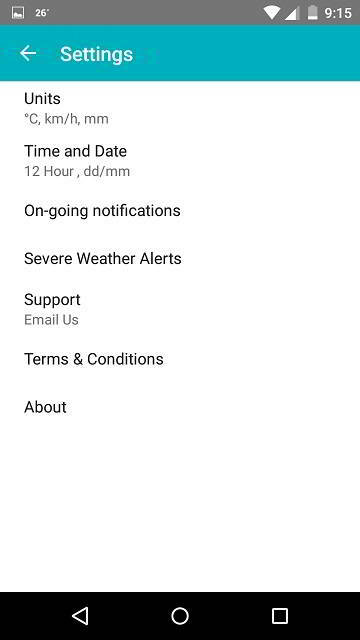 With a recent update, the company has completely changed its UI by utilizing Google’s Material Design. 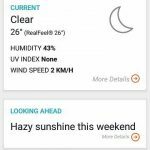 The fresh new app now comes with clean lines, colors, and new icons that make it more appealing, easy to use and user-friendly. 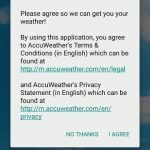 AccuWeather app requires an active data connection to give weather forecasts, so before you open it, make sure you turn on cellular data or Wi-Fi. 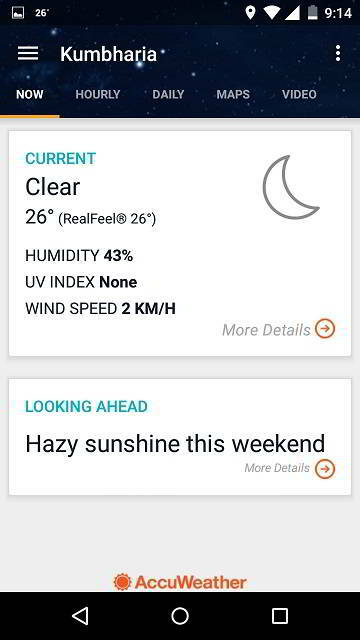 In the very first section of this app, you will see the current temperature, humidity, UV index and wind speed of your place. 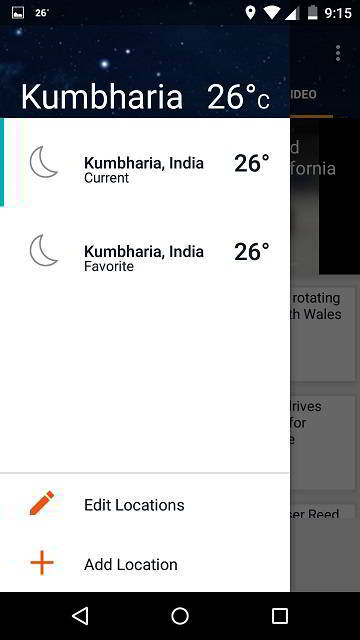 Right below the Current section, you can see a tab that will show you the weather conditions for the coming weekend along with affected days. 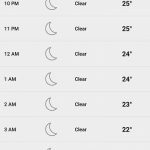 If you are looking for the forecast of the entire day, such as, from 12 PM to 12 AM, then this is for you. 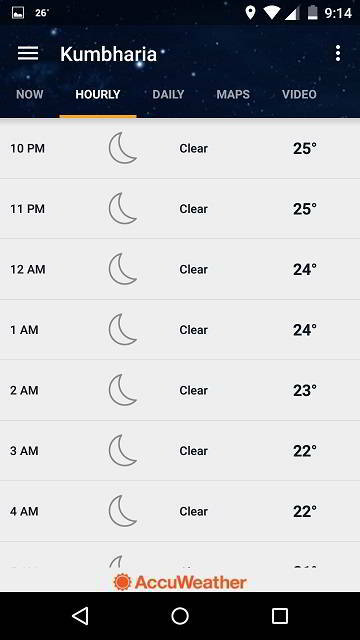 Here you will see hourly forecast in the form of a list along with weather type and temperature. 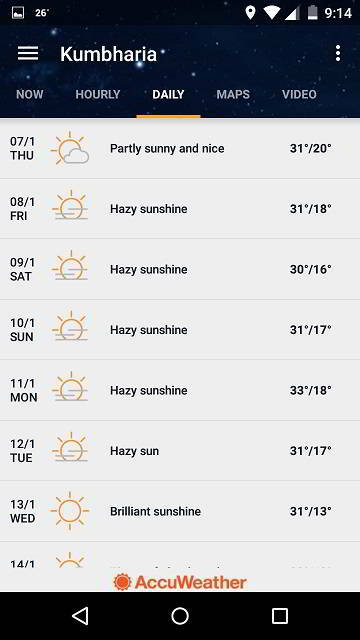 This section shows the weather forecast for the upcoming 15 days. 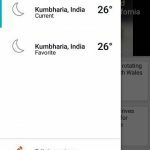 When a user wants to know about the current or next day’s day and night weather, he just has to tap on a date and the entire data gets loaded within seconds. 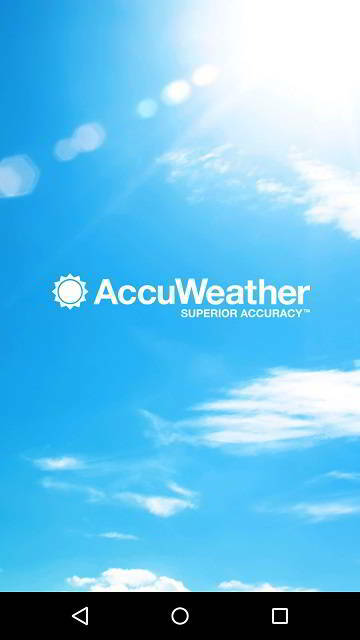 Now this is one cool feature of the free AccuWeather app. 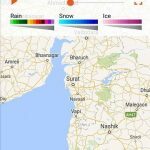 The app makes use of the Google Maps to give you the cloud cover, rain, snow, and ice details right on the map. 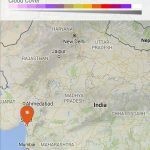 For example, if there are clouds near your place, the app will use Google Maps right in the app to show the areas covered by clouds. 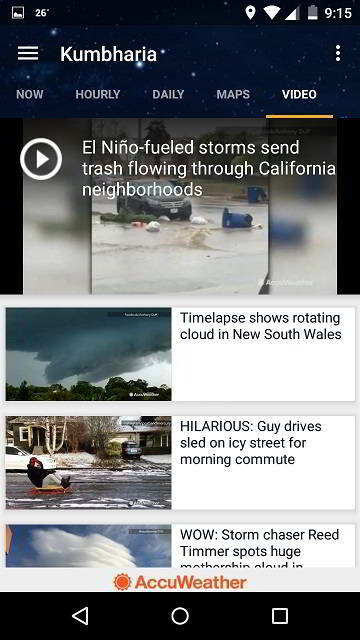 In this part of the app, users will find weather information and news in the form of videos. 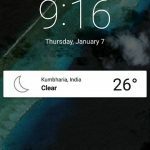 It would be good if you use Wi-Fi network to use this feature. 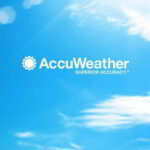 The app is easy to use and will give exact weather information when you use it. 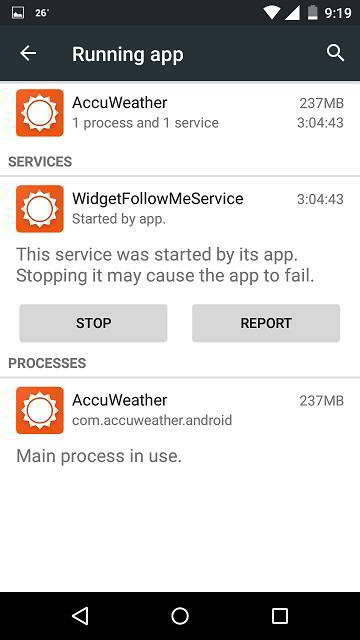 Performance wise it works well, but this app consumes too much of RAM on heavy usage. 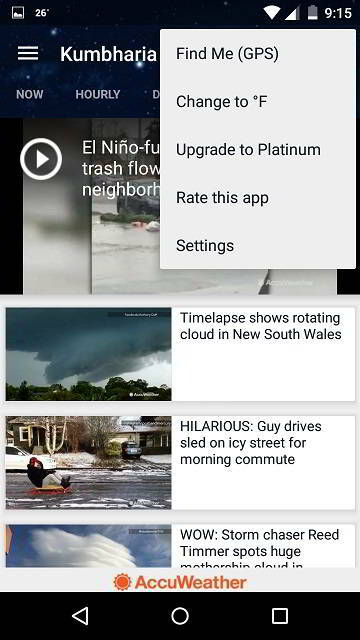 The app displays advertisements that are quite irritating sometimes. 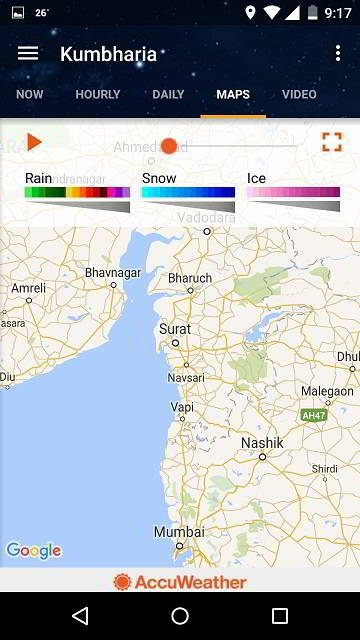 Though it is a free version, I find it quite reliable as well as informative and far better than other weather apps.